The holiday season is upon us. Many of you may have gotten the day off of work in observance of this weekend’s festivities and are breaking out some recent AAA games you’ve been waiting for the free time to play. Or you may be breaking out your wallet and buying up some deals on Steam or Green Man Gaming or Humble Bundle. Whichever you end up doing, don’t forgot it is the season of giving! There are some great charity organizations for video games and gamers (like Humble Bundle) out there that are helping those in need get an opportunity to play games and distract themselves from their situations, whether it be health issues or victims of domestic violence. Child’s Play is an industry charity that is “dedicated to improving the lives of children with toys and games in our network of over 100 hospitals worldwide”. Not only are they at the bedside in hospitals, but they’ve also set up support for those affected by domestic violence. You can donate to the cause or apply to be a volunteer by visiting childsplaycharity.org. They also have some livestreams coming up this holiday weekend – so if you are looking to jump on Twitch this weekend, definitely take a minute to check out their livestreams. Extra Life at Wizard World Chicago in 2015. 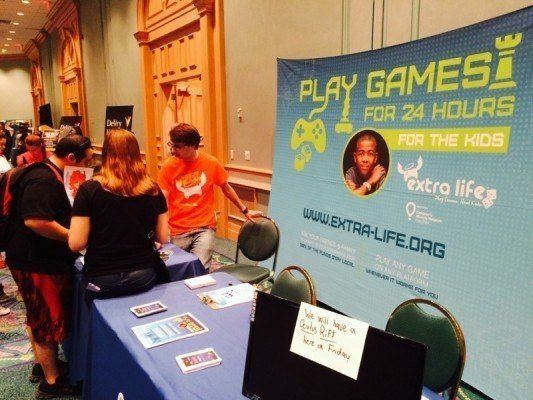 Extra Life has grown to become an incredible organization since its inception in 2008. I’ve met with volunteers in and around Chicago-area conventions and think the work that this community is doing is incredible that benefits the Children’s Miracle Network Hospitals. If you haven’t heard of them before, you may be familiar with the 24 hour gaming marathons that take place on Twitch or other streaming services. Think of Relay for Life, but instead of a walking marathon, it’s a gaming marathon! You may have even donated and not realized it! You can donate or join Extra Life by visiting extra-life.org. 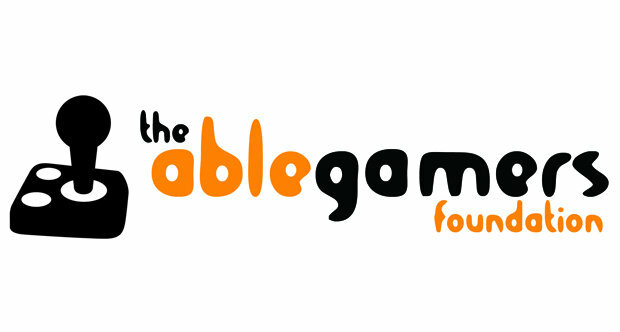 AbleGamers Foundation is a group that focuses on video gaming as a means to improve the quality of life for those with disabilities. They have plans set in motion for the new year with conference attendance and events. You can learn more about them and/or donate (they are short of their yearly goal!) by visiting ablegamers.com. While these are just a few organizations, there are others out there. And don’t forget the great people at Humble Bundle where you can designate how much of your purchase goes to the charity of choice. So why not give a little back this holiday season? Every bit counts.